Well my dear ones, have I got a rare and exclusive offering for you. 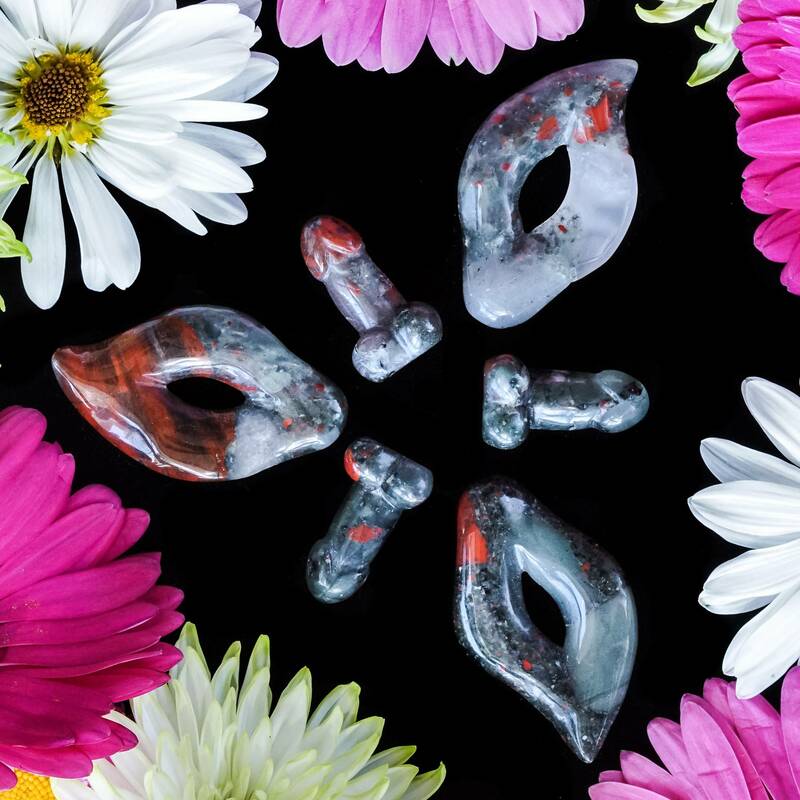 I just found this bloodstone pimmel and yoni duo, and I’m very excited to offer you these tools of balance. This is the perfect duo to remind you of the power of the Divine Masculine and the Divine Feminine when they are in balance and harmony, and to help you strike that balance in your own life. As priestesses, it can be important to balance all the work we do with the Divine Feminine with some energy of the opposite spectrum. The Divine Masculine is about facing your fears with strength and bravery, courage under pressure and fire. This force takes us on sacred journeys to connect with the wild in us, the beast in our own nature, the shadow, and the animus. Because remember, we all have masculine and feminine energy within us and the key is finding a place of integration and balance. This is the duo to help you with just this! If you are looking to involve Divine Masculine energies in your practice, or want to connect with and explore the mysteries this realm holds, this duo is for you. These tools are symbolic and can be used in many ways. Perhaps you need to balance the Svadhisthana energy of your Sacral Chakra, the seat of our own masculine and feminine balance. You can meditate with these tools, one in each hand (right for masculine, left for feminine) to call in healing and balance. The feminine has been oppressed by the patriarchy for thousands of years, and now we are shifting to an age of the Divine Feminine rising, but part of this means we must find balance and not oppress the Divine Masculine. This set can also be used for powerful emotional healing around masculine and feminine energy. The list of ways to work with this duo goes on and on. Bloodstone is my go-to stone for healing of ANY kind. It heals muscle aches and injuries, increases circulation and blood flow, lowers blood pressure, eases trauma, brings closure and healing in emotional situations, brings relief from pain, and generally improves overall health. 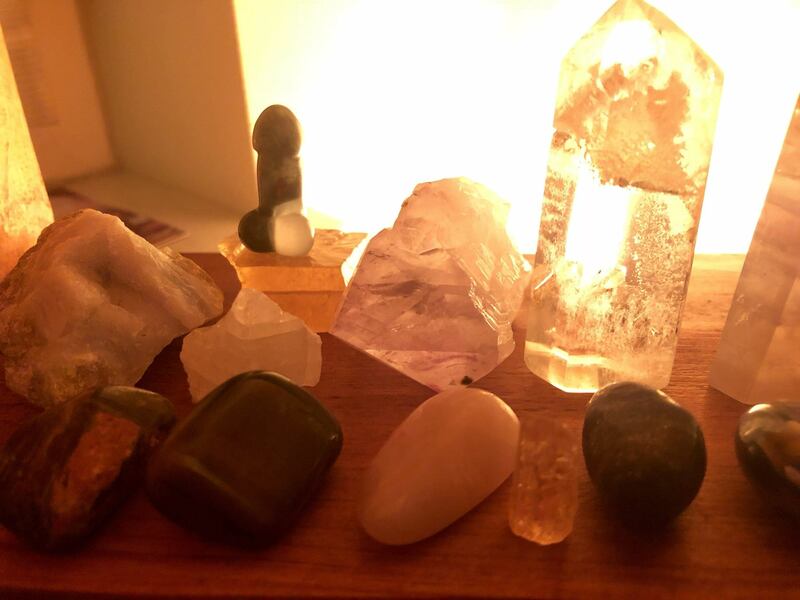 This gem is one that improves not only physical wellness, but also builds personal power. 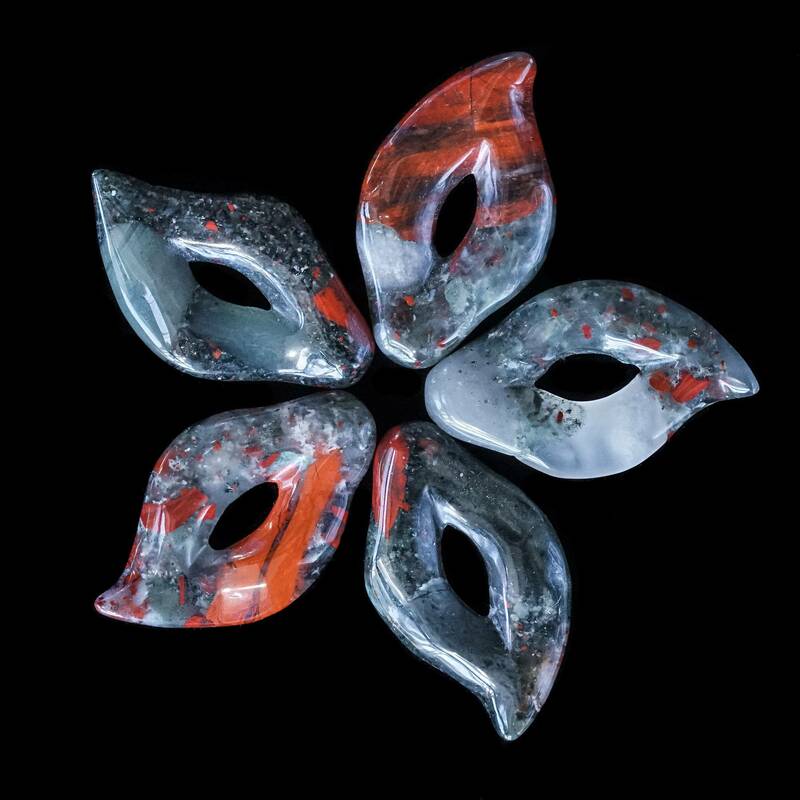 When feeling fearful or frail, bloodstone brings tenacity and strength. It gives us the confidence to face challenges, instills the courage to move forward, and carries an encouraging, comforting energy. This listing is for one (1) bloodstone pimmel and yoni duo; the pimmel is about 1” and the yoni is about 2” in size. You also have the option of choosing just the pimmel, if you wish. Use the drop down menu to choose the offering which you feel called to. 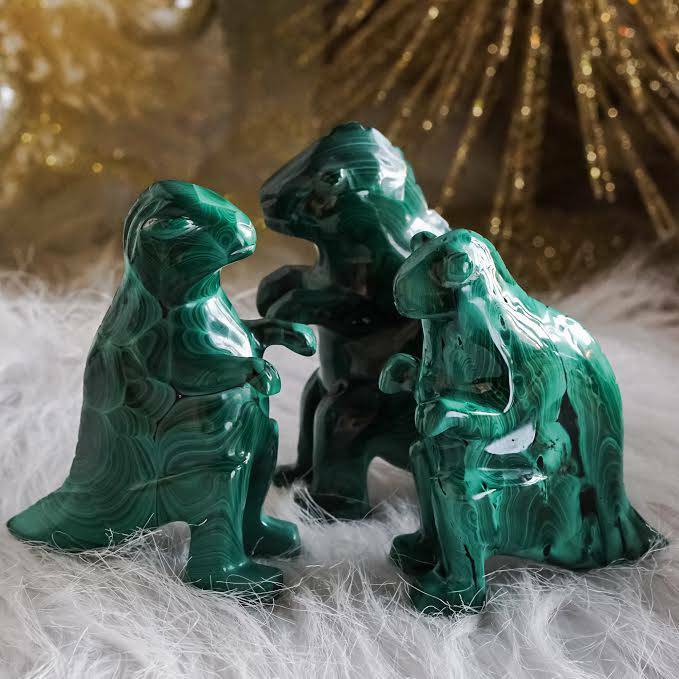 Yours will come beautifully gift-wrapped, with a white sage leaf to clear energies before use, as well as a card describing the properties of bloodstone. This is such a beautiful little bloodstone phallus to help honer masculinity. I would love to get the matching yoni when it’s available. 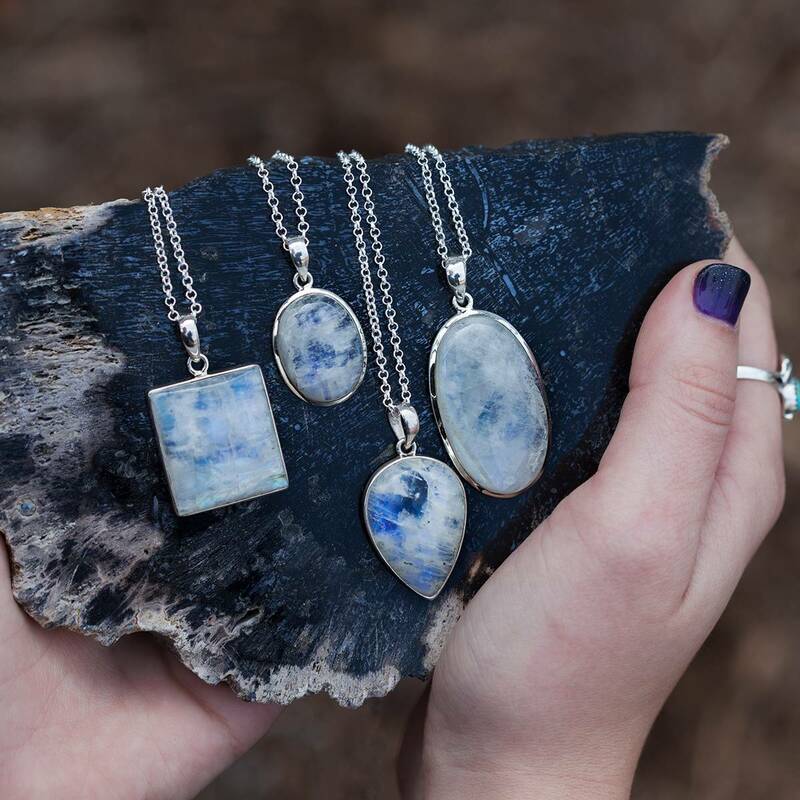 When I unpackaged my pimmel I was blindsided with the beauty of the stone. My power stone is bloodstone so I jumped at the opportunity to bring him home. Will be ready to do my Beltane alter with him standing (one inch) tall!